Creating a vehicle that ideally falls between the budget variant and the top end model is not easy. With the 2015 Porsche 911 Carrera GTS, the manufacturer has accomplished it somehow and it looks like it’s going to rule the roost for a while. When it comes to buying a car, people always want performance, speed and luxury in the top end model. However, it hardly falls into their budget range and when you add specific features to a car, the overall cost of owning the vehicle is bound to jump two fold, making it a distant dream. Porsche has realized this conundrum that most consumers face and have come up with a model to appease them all. The all-new GTS is way above the S class entry level models and is below the GT3, GT4 cars in terms of pricing. That’s an amazing spot to sit for any vehicle because it will be easily affordable for luxury car lovers and budget buyers would consider upping their investment a bit so as to own one. In other words, the manufacturer can convince two different classes of buyers to buy the same car and make good revenue out of it. 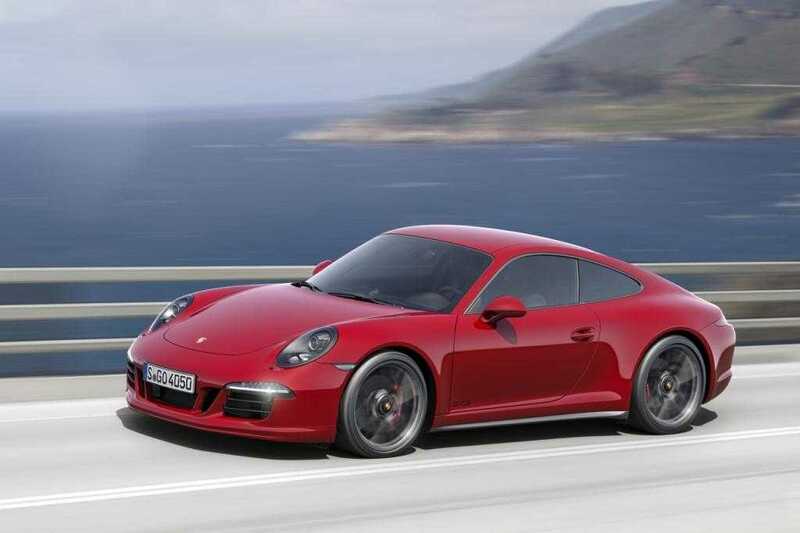 A significant feature of the 2015 Porsche 911 Carrera GTS is its 3.8 liter DOHC engine which is mounted with 24 horizontal valves and is powered by six flat cylinders. It houses direct injection technology and delivers a solid 430 horsepower at a massive 7,500 rpm. The GTS has 325 pound feet of torque clocked at 5,750 rpm. With such an amazing engine, it can easily please even the most demanding car enthusiast without imposing the pricing of a flagship model. Buyers have the choice to choose between two different variants of body configurations. One of them is the coupe designed for luxurious riding experience, while the other is a cabriolet which is ideal for speed lovers. When you opt for the sport variant, it produces a different sound powered by the modified silencers. 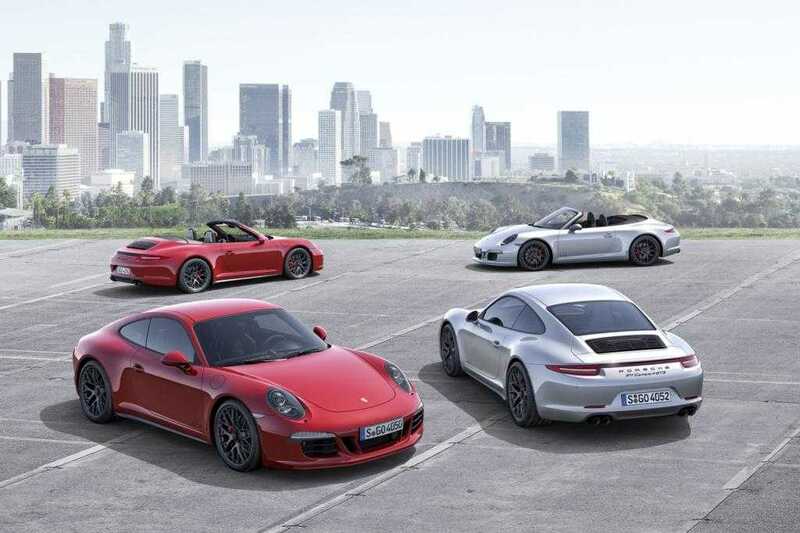 Porsche offers over 20 different 911 cars, each one of them with a specific feature. Buyers can choose from vehicles with four wheel drive, turbocharged engines, natural tone and more. All of them are powered by gasoline. The vehicles are equipped with the best safety and stability systems, but pro drivers can manually disable them so as to push the vehicle to experience its maximum performance on the road.